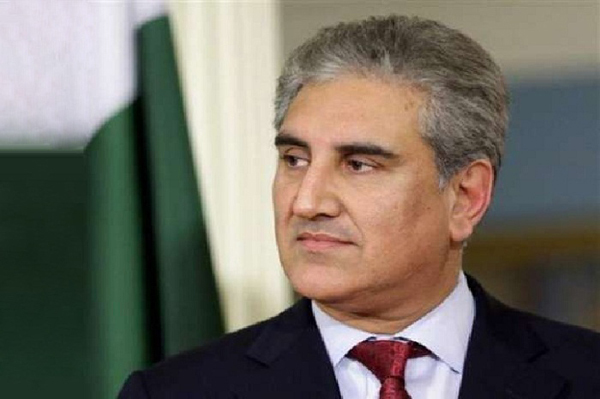 MULTAN, Mar 24 (APP)::Foreign Minister Shah Mehmood Qureshi lauded the district administration for organising Jashan-e-Baharan Festival 2019 to provide recreation to citizens. Addressing the concluding ceremony of the festival here at Qasim Fort on Sunday, he said that such kinds of events should be organised in future also. He said that various cultural events, held as part of the festival send a positive message to the world. He appreciated holding of mini marathon race in which thousands of people of every age participated.